We value our partner's needs and provide flexibility in our programs, providing adjustments, updates with time, training, and continued support to ensure programs are successful, have positive impacts, and address the changing travel landscape. 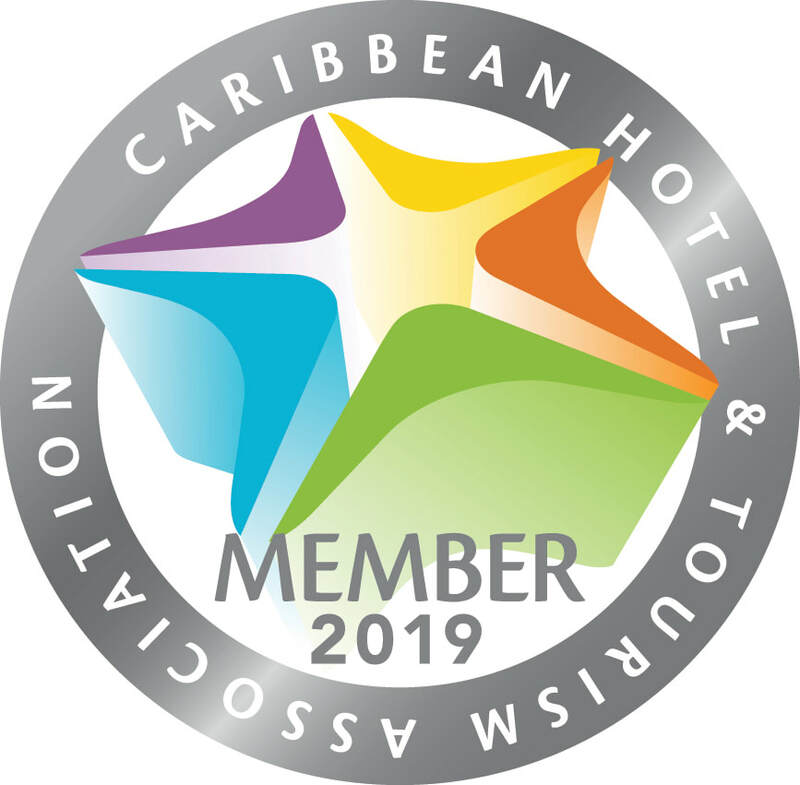 For more than 50 years, the Caribbean Hotel & Tourism Association has been the backbone of the Caribbean hospitality industry. Working together with 1,000 hotel and allied members and 32 National Hotel Associations, CHTA is shaping the Caribbean’s future and helping members to grow their business. We are excited to be working this year with CHTA and it's members to support and launch marine education and conservation initiatives with Caribbean tourism partners! Namuka Bay Resort is a locally owned resort located on the Southern Coast of Viti Levu, Fiji. Being on the coral coast, it features a unique lagoon with seagrass beds and reef to explore. The resort supports green initiatives by utilizing solar powered showers, and natural lighting during the day. As partners, we are excited to be introducing some marine conservation and education materials at Namuka Bay to protect the reef and provide guests with engaging experiences that highlight the unique marine life there. 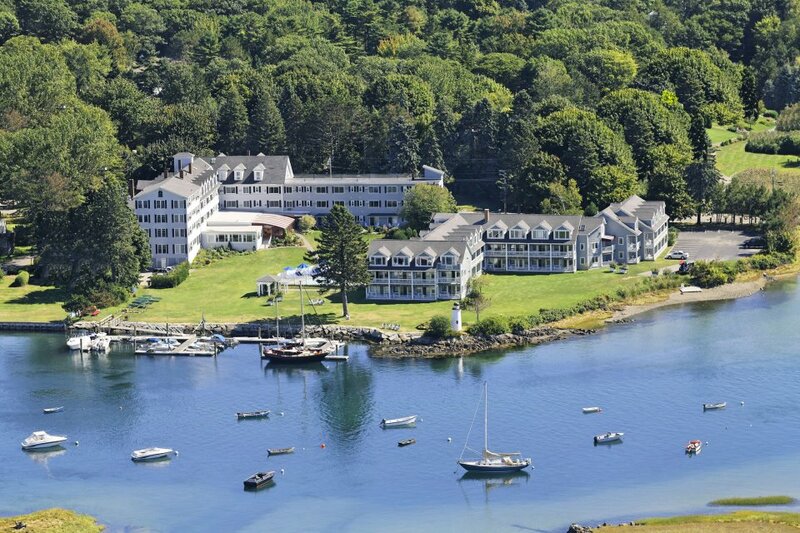 ​The Nonantum is a family resort located in Kennebunkport Maine. They are recognized as a TripAdvisor Gold Level Green Leader and include many sustainability practices such as waste composting, staff training on sustainability, use of local plants in their gardens, and guest education. 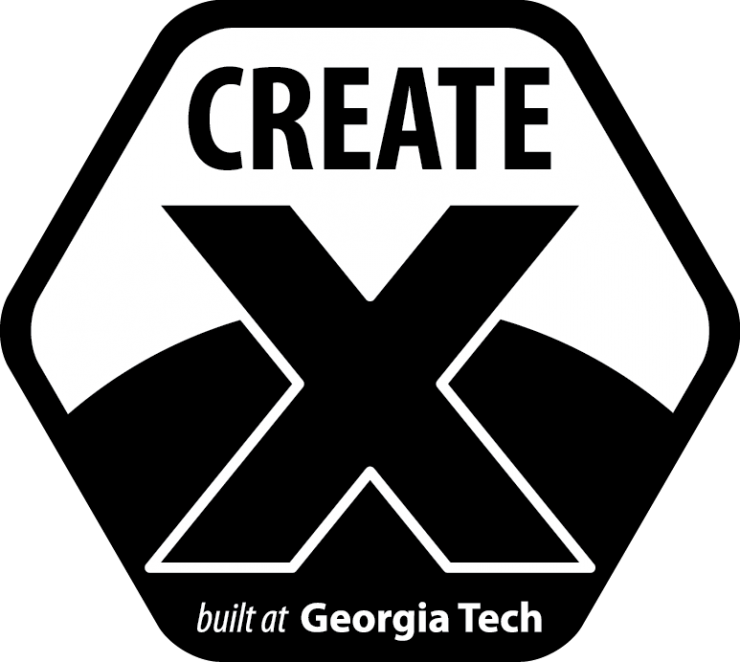 We are currently accepting new hotel and resort partners!